A long, long time ago, in a country called Persia, there lived a powerful king named Ahasuerus (aHa-shoo-eerus). He ruled over a vast empire of one hundred and twenty seven provinces which spread all the way from India to Ethiopia. He ruled in his magnificent fortified palace along with his a beautiful, dazzling queen, Queen Vashti. During his reign, King Ahasuerus wanted to show off to his entire kingdom, so he held the most spectacular, magnificent, awe inspiring feast. He showed the riches of his glorious kingdom and the splendour of his excellent majesty for many days, one hundred and eighty days in all . Wine and other exotic drinks flowed without measure to all who attended. Food was delightful and plentiful. Entertainment of the highest professional quality was provided. No expense was spared at the king’s party. Yet, at the end of his extravagant feast, it seemed that the king’s need to display his power was not satisfied. He proclaimed another feast; this one was for every single person in the county, from great to small, in the court of the garden of the king’s palace . Still, despite all the pompous parading and self-important showing off, he didn’t seem to be satisfied. King Ahasuerus had a bright idea, an idea that would certainly be the cherry on top of the cake, an idea that would prove to all whom he ruled, that he was indeed the most powerful, most awesome king ever! He called for his queen. She was a beautiful queen, well groomed and something of a delight to behold. She was his possession and his bright idea was to show her off too, so that all could marvel at how rich and blessed the king was. The king sent seven of his finest men, to show her beauty to the people and the officials, for she was beautiful to behold. But Queen Vashti refused to come at the king’s command brought by his eunuchs; therefore the king was furious, and his anger burned within him . One of the King’s top men, Memucan, answered; “Queen Vashti has not only wronged the king, but also all the princes, and all the people who are in all the provinces of King Ahasuerus. For the queen’s behaviour will become known to all women, so that they will despise their husbands in their eyes, when they report, ‘King Ahasuerus commanded Queen Vashti to be brought in before him, but she did not come.’ This very day the noble ladies of Persia and Media will say to all the king’s officials that they have heard of the behaviour of the queen. Thus there will be excessive contempt and wrath. And the reply pleased the king and the princes, and the king did according to the word of Memucan. The king, heavily under the influence of much wine and feasting, decreed that Vashti was out. Banished. A new queen was to be chosen. His ego was bruised and his pride downtrodden under the harsh rejection of his queen. He walked off to his chamber sulking, not like a king but as a naughty school boy would. What a blow that must have been, his bright idea failed and all the months of feasting were quickly forgotten. Questions plagued his mind. How would his subjects view him now? Would this outrageous action undermine his authority for all time? Was it to be written in the history books that King Ahasuerus was the laughing stock of his entire kingdom on this disastrous day? It was final, the decree was set in stone, even if the king wanted to change his mind now; he couldn’t, the law in Persia was unchangeable. Once it had been written it could not be altered, even by the king himself. This thing pleased the king, and he did so. Many beautiful virgins were prepared for him. Persia was in turmoil, a terrifying and delightful time for families with a young virgin or two. The town centre was filled with young girls with heavy makeup, wearing their best dress and high heels, all dressed up and standing around in the hope of being picked as the next queen. Meanwhile other women were in hiding. At home with their loved ones they hoped never to be discovered. Many virgins were already in love and hoping to be betrothed to the man of their dreams. The thought of palace life frightened them. Other girls simply didn’t want to leave the comfort of their mother and father’s home, so they hid too. The whole region was in turmoil as word got out that the king was taking virgins to his palace. At one humble home, soldiers began beating at the door. Each knock made Esther’s heart leap and each knock made Mordecai more fearful. Esther was a beautiful, gracious and kind woman despite her difficult start in life. Her parents died when she was young leaving her an orphan at an early age. Mordecai, her older cousin, took her in and raised her as his daughter. Together they lived as Jews in Persia. The knocking continued and gradually grew into harsh bashing, at which point Mordecai knew that they would not pass by and would rather break the door down than leave him alone. 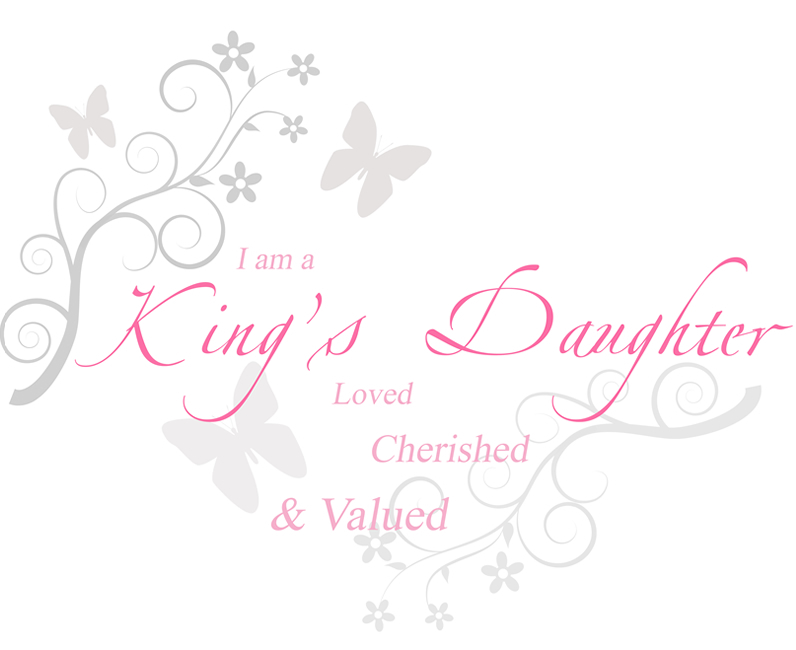 It's with extreme joy that I would like to share the latest addition to our shop - the King's Daughters clothing line. Lorah has done a fantastic in designing our very first set of t-shirts. Here is her stunning design. 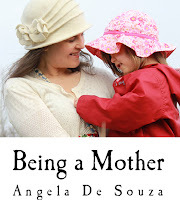 Anyone can give birth to a baby but not everyone wants to be a mother. 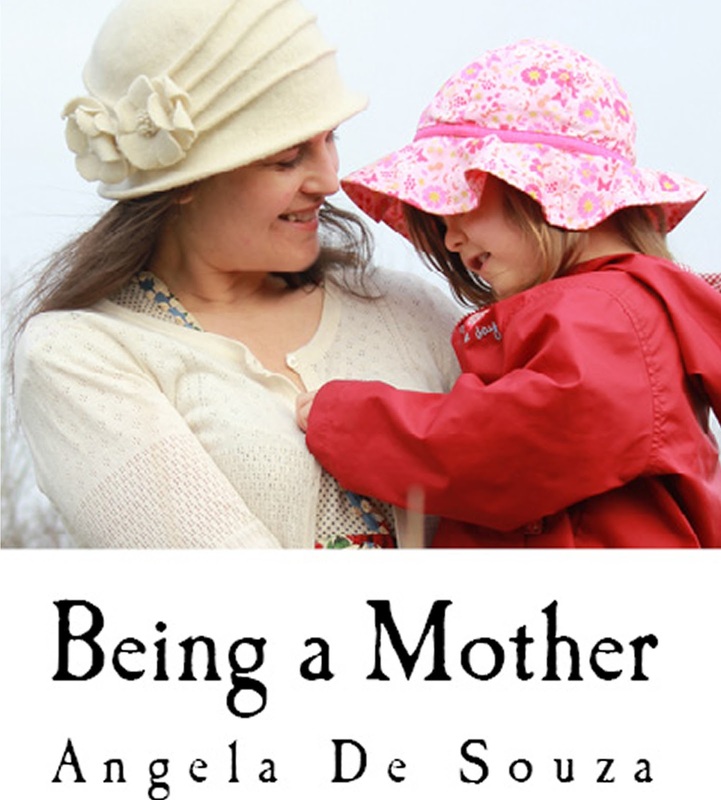 Being a mother is hard work and a great responsibility. It is a whole life that you are responsible for and your actions or lack of action could have a significant impact on this life. Most importantly, this life is God’s child. Knowing this should cause you to recognise the great responsibility that you have in raising one of God’s precious children. Children are the inheritance that God gives us and they are our reward. The Bible does not say much about the practicalities of raising a child but it does speak or many principles that can be applied to parenting. Join us as we explore what the Bible has to say about our children and how we should approach raising them and loving them. Abundantly in John 10:10 is from the Greek word perissos (ερισσός) which is in the sense of beyond; superabundant (in quantity) or superior (in quality); by implication excessive; exceeding abundantly above, more abundantly, advantage, exceedingly, very highly, beyond measure, more, superfluous, vehemently. Are your relationships, time, money and life in general operating in abundance right now? Do you have an excess? Is your life superabundant in quantity or superior in quality? Do you feel advantaged? If you can yes to all these questions then there is no need to continue reading, you have it all figured out nicely! I, however, reached a point when I realised that my life was anything but abundant. In fact, I was quite sure the I was living in the first part of John 10:10 where it says that The thief does not come except to steal, and to kill, and to destroy. It seemed that nothing I did was prospering and even when I did have a minor breakthrough; it was ripped right out of my hands. At church, people were being saved but then they would disappear, people would come off drugs and show remarkable progress but then slip right back. Our finances were definitely functioning in the first part of John 10:10, as soon as any money came our way it was instantly stolen! Something would crop up each and every time there seemed to be a little bit of hope of getting on top of our bills. One thing after another was either stolen, killed or destroyed in our life. 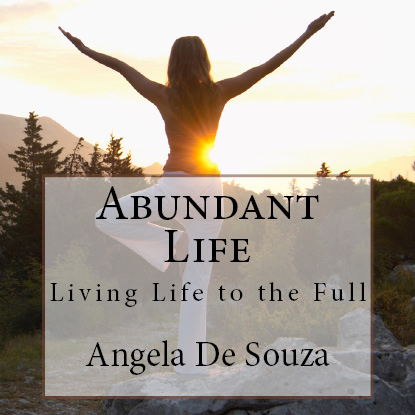 Abundance did not seem too far out of our reach, it seemed very impossible. Why does it seem that God isn’t blessing anything that I am doing with my life? I said in tears one morning as Eric and I lay in bed. Eric was ill and trying to recover from the flu that he had been suffering from all week and I was lying in bed because I had been feeling really down and depressed that same week. Every Sunday morning and evening Eric and I would faithfully lead our little church. During the week, we would do our best to visit people, pray for them and care for them to the best of our ability. In addition to caring for the broken, hurting souls of Cheltenham and Gloucester, we tried our best to raise our four beautiful children and maintain a healthy marriage. On top of that, we would try to find ways to make money to pay our bills as we were not yet paid for pastoring our church. It was our dream to be paid but our church simply didn’t much money at all so to generate income Eric taught music and I did bookkeeping. Even though we knew that God had called us to build our church Eric did continue to apply for every possible job he could. His intention was not to stop building the church but in order to survive financially we felt compelled to explore all options. Most days we were fine. We accepted the struggle as a part of pioneering a church. On the whole, we were content and managed to hold onto our home, our car and eat every day. Occasionally we event went out and had fun too. Our life seemed quite reasonable and we often encouraged each other to be grateful for the things that we did have. Sometimes though, we needed to vent! Especially me, I did not have the Pollyanna anointing that’s for sure. There were days when we just needed to let it out and be real about the stuff we tried not to talk about. This was one of those mornings and I held nothing back! 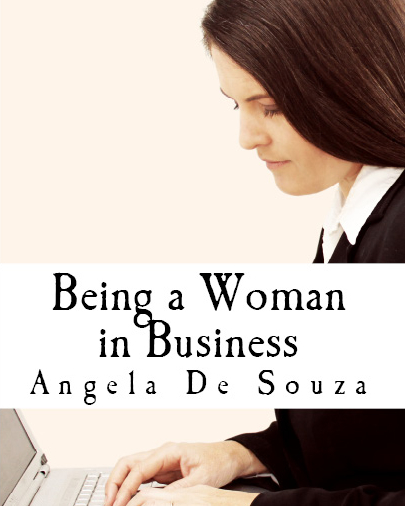 Failing in my business left many unanswered questions in my mind. Some of them made me wonder about my relationship with God. At times, these questions crept up again and Eric and I wondered about the church we were building. “I know how you feel darling; I feel the same way sometimes. At times, I wonder if I am doing what God has called me to do, or am I just doing what I want to do?” Eric said sympathetically as I continued with my venting. I was on a roll now and felt no need to hold back and put on a brave front! Eric continued to encourage me with the kindest words he could find. We chatted about our finances and Eric said that he was not going to do any more tithes messages until he saw the floodgates of heaven open. He said that the felt like a hypocrite telling the church one thing but living something else. The truth is that we were struggling financially and we were telling the church how to receive the blessing of God. Why? Why did we not see the things that we truly believed and preached about on Sundays? Questions continued to pour out of mouths as we questioned why every Sunday people gave their life to Jesus at church and then almost every week we lost people that had been coming for a while. It seemed like we were permanently chasing people to keep them in our church. Surely, this is not what God intended when He said to shepherd His sheep? Then there was the whole issue of employment. Since we had started the church, Eric had not been able to find a job. He had applied for jobs over the past three years and nothing at all came up. Why? Was this God saying that we should trust Him and focus entirely on building the church? Was God testing us? Were we doing something wrong? It didn’t make sense. Surely, if God wanted us to focus on building His Church then He would provide a reasonable amount of income for us to live on. Even though the ‘why?’ plagued us we were both determined to keep doing what we were doing with our life unless we heard otherwise from God. As we lay pouring out our hearts to each other, we realised that we had to do something about our situation. Continuing to struggle ourselves also meant that we could not teach anyone else how to be free either. Most importantly, we would have to exclude a whole section of the Bible from our preaching because we had no testimony what-so-ever about things like faith, healing, financial provision, etc. A church without faith, healing and financial provision was no church at all. Jesus said that He came to give us life and life abundantly! The live we were living was not even life let alone life abundantly. Our life was a life of keeping our heads above water, a live of survival and a life where abundantly life was only a distant dream, a possibility and a faint hope. We could not continue to confess all the promised of God and not live them and so we committed to a journey of exploration. Our destination would be abundant life and we would stop at nothing until our life matched up to what the Word of God said we should be living. Find out how our life changed in Abundant Life here or use the Abundant Life study notes for self study or for group study. Abundant Life is guaranteed to change your life so that you can live life to the full - more abundantly. I am bowled over by the quality of the men we have in our church. My wonderful husband, Eric, has been running D7 Men for two years and the results are astounding. D7 Men are high calibre Godly men who have courage and strength. They face every day challenges like any other man but they don't shrink back. Together, they are overcoming addictions, bad habits and other life difficulties. Accountability and the direct application of the Bible to their lives are the keys to their success. D7 Men refuse to accept things the way they are. D7 Men will be serving King's Daughters at our upcoming conference - girls you are in for a treat. You will have the finest men in all of England tending to your every need. They will make you feel like the princess that you are. 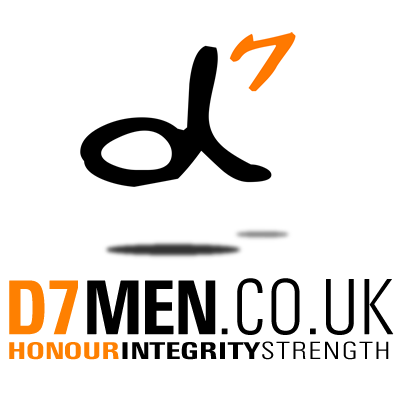 And if that isn't enough, the super amazing D7 Men are putting their hands deep into their pockets and sponsoring some of the ladies who can't afford to attend the conference. Isn't that incredible! We truly are blessed women to have such fine men taking good care of us. 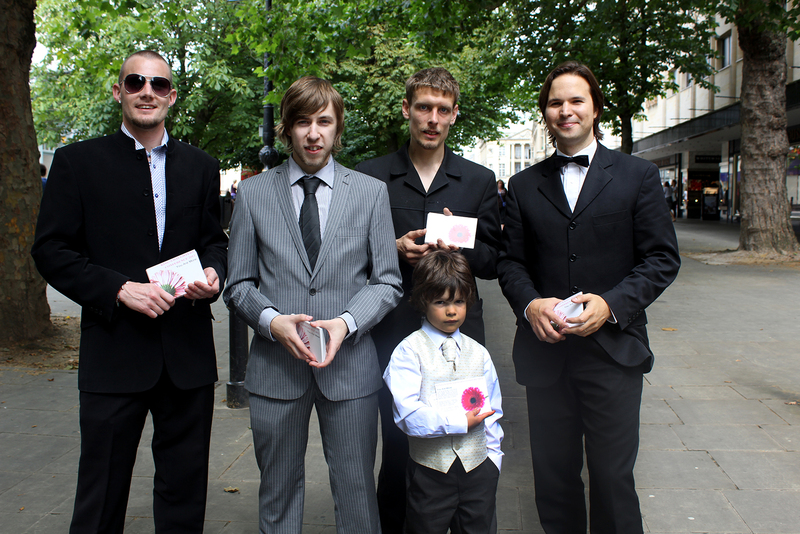 Here are some of the D7 Men in Cheltenham handing out conference flyers to the lovely ladies passing by. 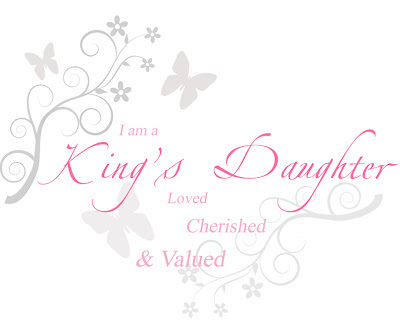 If you haven't already bought your ticket to the King's Daughters Conference please do so NOW. Ticket options here. If you have any moisturiser tips that work well, please share them with us. 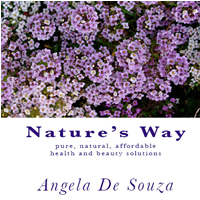 Find out more about Nature's Way here. Esther or Delilah? is an honest look at how women use their beauty to seduce men! Whether you like it or not you are using your beauty for something, but are you using it to empower a man or are you using it in a way that leaves him powerless? 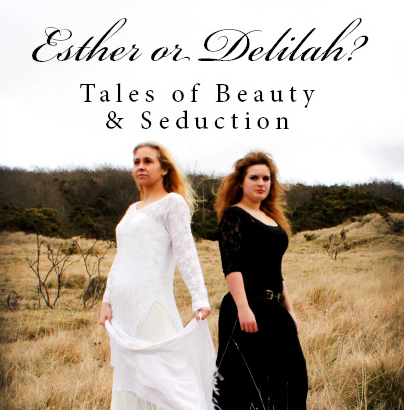 Both Esther and Delilah were beautiful women in the Bible. Both women seduced the man in their life. One woman used her beauty to save her people; the other woman used her beauty to destroy her people. Today’s women are no different from Esther and Delilah. Which woman are you? * This book was provided to me for free by Tommy Mann for my review. John writes devotions that offer biblical teaching, scripture and prayer to match the annual happenings of the calendar. It's wonderful to read a devotional so rich with truth and void of unnecessary waffle that so many books contain these days. Each day is one page long and gives you sufficient to ponder on for the day. I highly recommend John's book to you, it will change your life slowly, one day at a time. * This book was provided to me for free by Thomas Nelson for my review. Eye opening is the only way to describe this book. It's hard to believe that people can live through such trauma and abuse. No wonder they create another personality to cope. I have a new level of compassion for people after reading this book as I feel my eyes have been opened. We are so quick to judge people and seldom take time to understand what causes them to be the way they are. Candyce has done a fantastic job of informing us and equipping us to better deal with the reality of the the lost and broken world that we live in. I can't recommend enough that you read this book. * This book was provided to me for free by Bethany House Publishers for my review. In ancient times, cities defences were its walls and if the walls had a gap the city would be in great danger. The verse above speaks of a time when God’s people had left a huge gap in their morals and standards. God wanted to show them mercy so looked for a man who would stand in the gap on behalf of the people but he found none. As a result God was left with no choice but to pour out his wrath on them. There are several times in the Bible when God was willing to withhold his wrath if just one person would step forward to stand in the gap. Years have gone by but God hasn’t changed, He is still willing to listen to the one that is willing to stand in the gap. So how does this apply to us and our friendships? To stand in the gap means that there is a gap in the first place and there are plenty gaps to see if we are willing to open our eyes. Mother Teresa stood in the gap for the poor in Calcutta. Nelson Mandela stood in the gap for the oppressed people of South Africa. Dr Nathan Barlow stood in the gap for the forgotten people suffering with Mossy Foot. My lovely friend, Cynthia, is standing in the gap for her people in rural Kenya who are suffering from poverty and the brutal reality of genital mutilation. Another lovely friend is running Gloucester City Mission and is standing in the gap for the street people of his city. My amazing mother and father-in-law are standing in the gap for children who need foster care. The list could go on forever as there are so many gaps in this world. Let’s first consider our friendships. What gaps can you see and how can you stand in the gap for your friends? Is your friend weak in their faith, can you pray for them or spend time chatting to them about their faith? 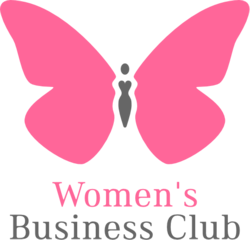 Is your friend struggling with something at the moment, can you get involved practically to lighten her load? Do you know someone who is very lonely, can you stand in the gap by being her friend? How can we stand in the gap? Don’t underestimate prayer. Not only is there a great deal of power in prayer but God is still looking out for those who are willing to stand in the gap. Friendships can flourish through prayer but cities and even nations can also be influenced by prayer. God is on the side of those who put themselves at risk by standing in the gaps. Jesus is our ultimate example – He gave up His life to stand in the gap for us so that we would be spared the judgement that we deserve. Pray for your friends, pray for your leaders and pray for your nation. Stand in the gap by praying. Listening is another simple yet powerful thing to do for a friend. I know that on many occasions I have felt a hundred times better after a good old chat with a friend. Many situations are out of our control but a burden shared is a burden halved. If you feel that there is nothing you can do for a friend know that you can always offer a listening ear or a shoulder to cry on. Romans 12:15 offers some great advice for us, “Rejoice with those who rejoice, and weep with those who weep”. Girls are terrible when it comes to protecting each other. Most of the time we take delight in exposing our friend’s weaknesses or mistakes so that we can feel good about ourselves. We are prone to gossiping, backstabbing and generally being mean. It’s true. If we want to be a friend that stands in the gap we have to protect our friends and cover them with love. 1 Peter 4:8 says, “And above all things have fervent love for one another, for love will cover a multitude of sins.” We should not only protect them in the good times but also in the bad times and especially when they are struggling with sin. Stand in the gap by not gossiping, not exposing their weakness or sin and by truly loving them. One final thought on standing in the gap is a very practical suggestion and that is to get our hands dirty. Praying, listening, protecting and covering are all important and essential but none of them use our hands. There will come a time when we need to change a nappy, wipe up vomit or do some digging in a garden. A friend that is willing to offer practical help is a friend that truly knows how to stand in the gap. All of us need practical help at some point in our life but sadly it is in these times that friends are scarce. Determine to be a friend that not only notices the practical needs of her friends but jumps at the opportunity to roll up her sleeves and get involved no matter what that means. Let us start with the pure, honest truth. Did you pick up this book (or read this blog post) because you were looking for a quick fix to an easy life? Do you think abundant life means ease and comfort? If this is your way of thinking, you need either to throw this book in the bin or be willing to think very differently. You see, the path to abundant life is uphill all the way. ‘No pain, no gain’ principles can be found throughout the Bible. I have not managed to find one single abundant life key that is easy or without effort. The first thing you will have to accept on your quest for abundant life is that it will take a lot of blood, sweat and tears. Thankfully, the blood is Jesus blood. If you want to develop a muscular body or replace flab with tone, you need to exercise. You cannot pray your body fit, you have to do the work. I remember one particular day after cooling down from a little run I decided to walk up a hill. Half way up the hill, I faced a Y-junction in the road. The left fork was where the road levelled out into a nice flat road and the right fork continued upwards into a nice steep hill. With all my heart, I wanted to turn left and head home but I knew that if I wanted to work my bum muscles I needed to take the right turn. I took the right turn and paid the price for a firm bum! Abundant life is often a series of little decision just like the one I made to go up the hill. Small steps can lead to great rewards. One little decision at a time can equal a life of freedom and pleasure. In fact, it is in the small things that God smiles and it is when you are faithful with the little that God knows He can give you more. Step one towards an abundant life is to start taking small steps today and not to despise them. Find out more about the Abundant Life book here or use the Abundant Life study notes for self study or for group study. 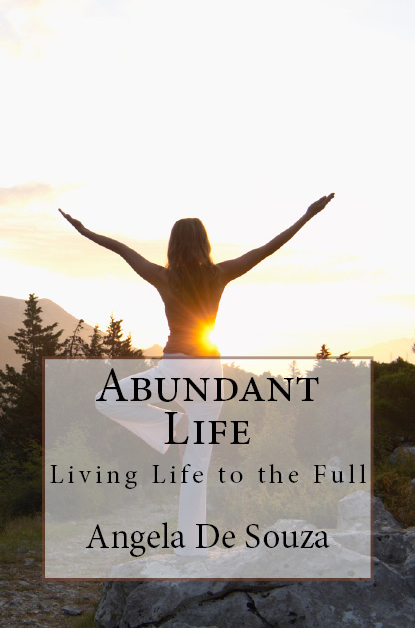 Abundant Life is guaranteed to change your life so that you can live life to the full - more abundantly. Why does the Bible say that we can have life abundantly and yet so many people are still struggling? Why does the Bible say that we don’t have to worry about money and yet most people still worry? How do we live the life that it Jesus wants us to live in this day and age? ABUNDANT LIFE highlights the valuable and timeless principles that lead to a life more abundantly. Best results when used alongside the Abundant Life Workbook.